Like music and movies before them books are going digital and each new development is a source of excitement and concern for avid tech-savvy readers. Book fans should indeed be excited because digital books could revolutionize reading making more books more findable and more accessible to more people in a diversity of ways. But readers should also be concerned because recent events demonstrate that the forces making digital books and digital readers a reality routinely fail to respect the kinds of rights and expectations that have been built and defended over generations of experience with physical books. The first round of mainstream digital book services products and applications -- Google Book Search the Amazon Kindle the Barnes and Noble Nook -- all offer a much riskier way to own and read books compared to our experiences with traditional books. It will take an informed readership and entrepreneurial leadership in the field to make sure that digital books preserve the rich heritage of intellectual freedom free speech and privacy that we have with physical books today. 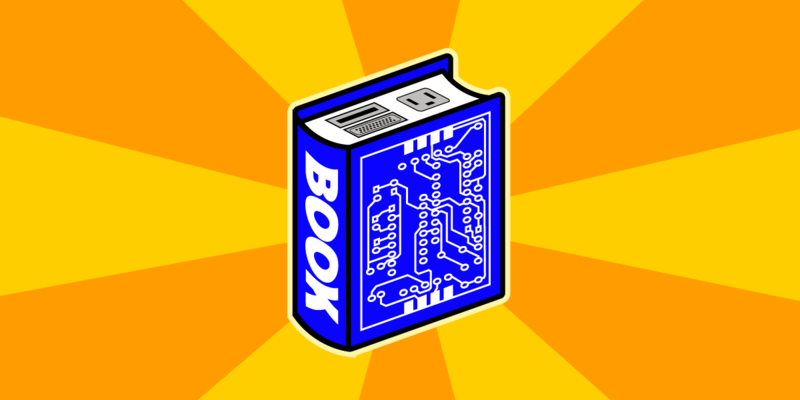 Tell Us Your DRM Horror Stories about Ebooks, Games, Music, Movies and the Internet of Things! Read more about Tell Us Your DRM Horror Stories about Ebooks, Games, Music, Movies and the Internet of Things!